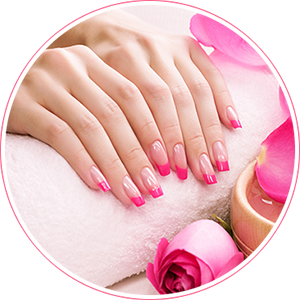 It is the mission of AEA Spa Nails to set a new level of professionalism in the salon and nail industry through pampering our clients and always providing superior services using only the finest products available. We have hundreds of dipping colour powders & shellac. 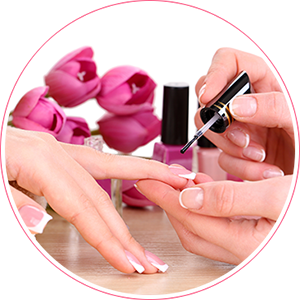 We use O.P.I nail polish, the highest quality products and the world leader in professional nail care. The health & safety of our clients is of utmost importance to us. Every employee is fully licensed in the trades they practice. All supplies are sanitised, sterilised, or individually used according to the laws, rules and regulations set by the Texas Office of Cosmetologist Licensing. The highest priority of our salon is to ensure your satisfaction with the services you receive. Leave your worries behind; come on in and enjoy our refreshing beverages available: Tea, Coffee, Soft Drink & Wine during treatment.